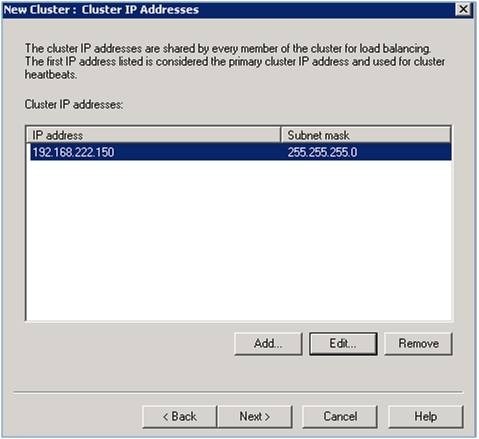 Now that the cluster is ready to go, you can add additional hosts/web front ends. 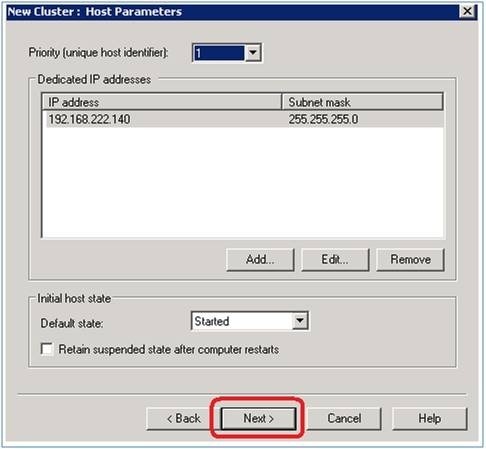 Right click on the cluster IP address and click Add Host To Cluster and type the IP of another web front end in the farm. Repeat until they’re all added. 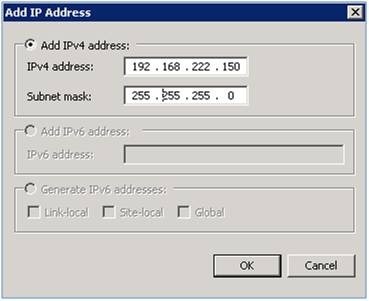 This entry was posted in Load Balance and tagged Network Load Balancing, SQL, SQL Server Availability on 24/09/2015 by Deviprasad Panda. 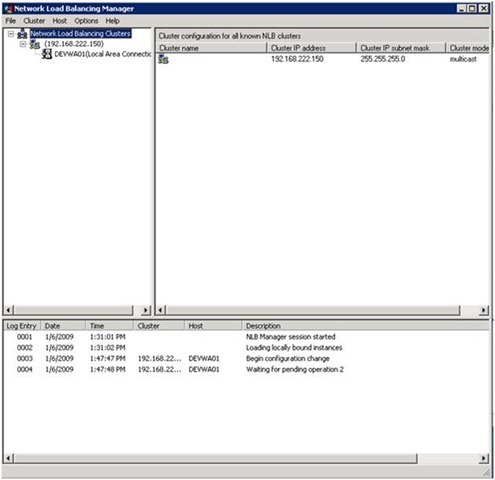 servers in sharepoint can be possible by Activating "Network Load Balancing" feature. 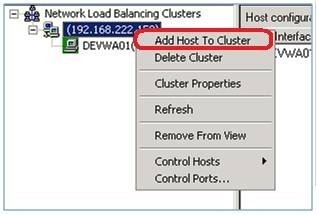 To add the second host just right-click the cluster and choose Add host to cluster. 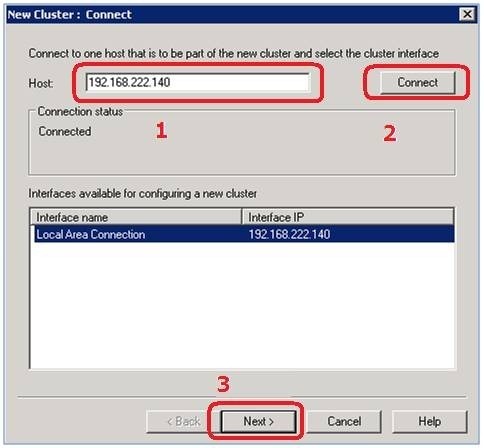 Follow the wizard to add the second server to the cluster. 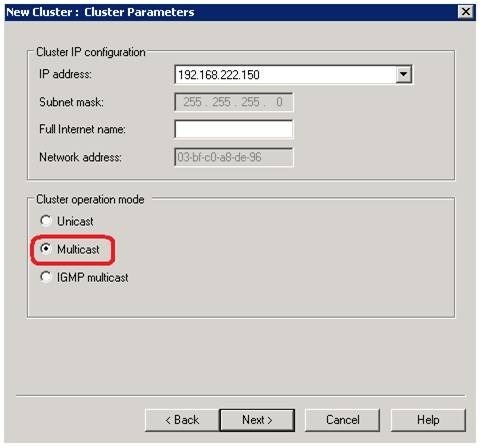 Note: when clustering 3 or more web front end servers it is a good idea to use a separate network for server to server communication. 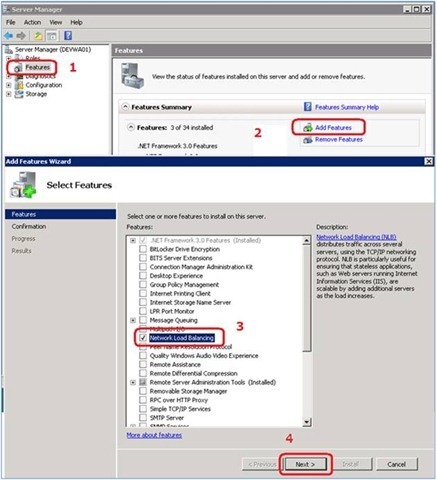 This entry was posted in Load Balance, sharepoint 2010, SharePoint 2013, Windows Server 2012 and tagged cluster, load balance, Network Load Balancing, Network Load Balancing Manager, NLB, sharepoint 2010, wfe nlb on 26/04/2015 by Deviprasad Panda.